L. Wilbur “Pap” Brubaker, 84, of Miffintown, passed away at 9:45 AM on Tuesday, November 27, 2018 at his residence. Born on May 30, 1934 in Delaware Twp., Juniata County, he is a son of the late Lloyd and Dorothy (Frymoyer) Brubaker. Wilbur was a 1952 graduate of Thompsontown High School, who was a lifelong self- employed farmer and drove truck for several different companies . His memberships included: East Salem United Methodist Church and Lost Creek Hit and Miss Club, where he enjoyed attending every Monday Night. 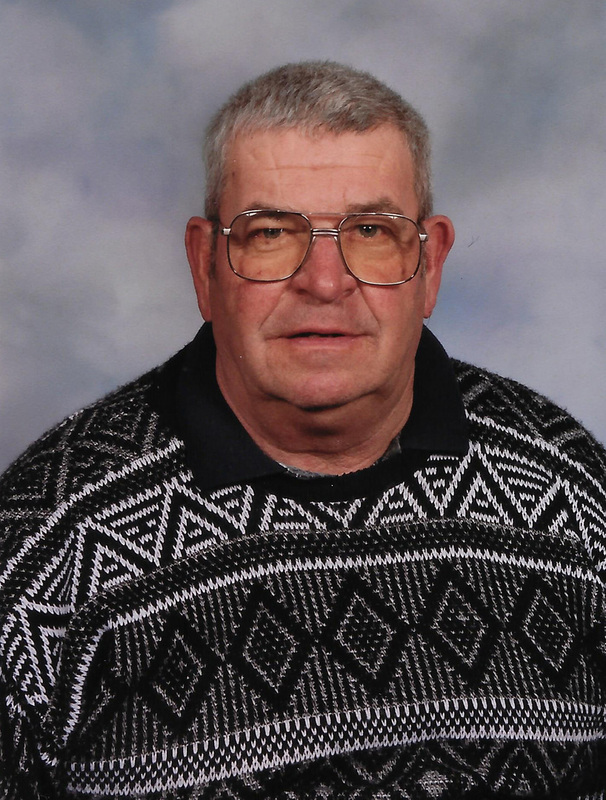 He enjoyed farming, going to Vermont to fish, and mowing grass, but his greatest joy was spending time with grandchildren and great grandchildren. With his great-grandchildren, he loved to take them on golf cart rides. Mr. Brubaker is survived by two children, Doug Brubaker and his wife Tonda and Pam Rice and her husband Paul, all of McAlisterville; two sisters, Thelma Petriskie of Memphis, TN and Jean Rendall and her husband Neil of Philadelphia; six grandchildren, Eric Brubaker and his wife Rachel, Angie Reinford and her husband Drew, Michael and Cody Brubaker, Nyana and Jeremiah Rice; and eight great grandchildren, Joshua, Caleb, and Zach Brubaker, Grace, Colton, and Emma Reinford, Carson Brubaker, and Braylynn Berry. In addition to his parents, he was preceded in death by a brother, Larry Brubaker. Memorial Services will be held on Saturday, December 1, 2018, beginning at 2:00 PM at East Salem United Methodist Church, 7393 Route 235, Mifflintown with Pastor David R.A. McElwee officiating. Interment will be private at East Salem Cemetery. A viewing will be held on Friday, November 30, 2018 from 6-8 PM at the Brown Funeral Homes, Inc., 111 Westfall St., McAlisterville. 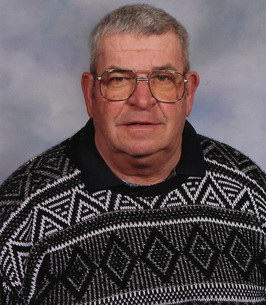 In lieu of flowers, memorial contribution’s in Wilbur’s memory may be made to the Juniata Mennonite School, 289 Leonard Hill Road, McAlisterville, PA 17049. To send flowers to the family of L. Wilbur "Pap" Brubaker, please visit our Heartfelt Sympathies Store. We encourage you to share any memorable photos or stories about L. Wilbur. All tributes placed on and purchased through this memorial website will remain on in perpetuity for future generations. I’m very sorry for your loss and extend sympathy and prayers. Wilber was the first one to welcome us to the neighborhood. We were shocked to learn of Wilber’s passing. He was very friendly and a good neighbor. We will really miss him.